Oooooooh, it's all exciting! :0 I have a poll up, and you can vote on a book for us to read during May (or maybe multiple months, we'll figure it out after we pick the book!) 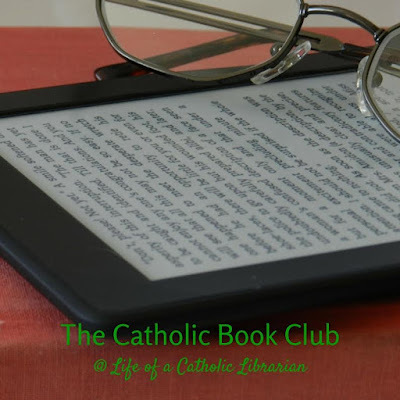 I had one book recommendation, which I included on the list, and the others I just did a little poking around on new books at Amazon and at a few Catholic publishers. The poll is over on the right sidebar, and I see that some of you have already found it! If you haven't already, do go and vote! The only snag with the poll widget in Blogger is that there is no option to include hyperlinks. Annoying, to be sure. I'll include links here for your ease in reading reviews and voting. :) I'll also pop the descriptions from Amazon down below each one. Here we go! Contemporary Fiction - Harriet Wolf's Seventh Book of Wonders: A Novel, by Julianna Baggott. Historical Fiction - The Secret Healer, by Ellin Carsta. This comes out May 1st, fyi. Will Madlen’s gifts bring about her downfall? Or can love and reason prevail? 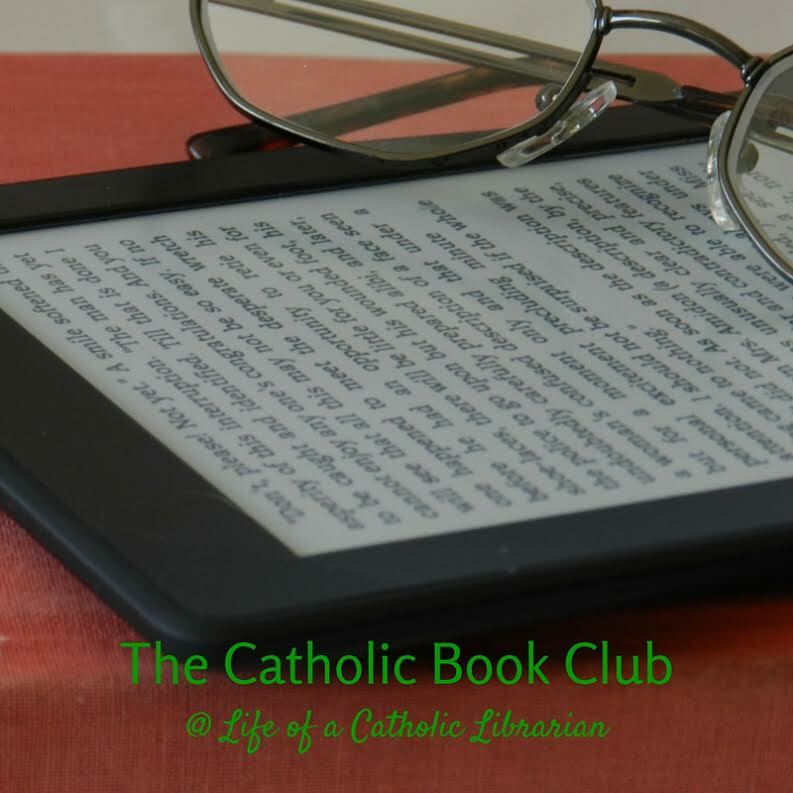 Catholic Autobiography - God or Nothing: A Conversation on Faith, by Cardinal Robert Sarah and Nicolas Diat. In this fascinating autobiographical interview, one of the most prominent and outspoken Catholic Cardinals gives witness to his Christian faith and comments on many current controversial issues. The mission of the Church, the joy of the gospel, the heresy of activism , and the definition of marriage are among the topics he discusses with wisdom and eloquence. Catholic Historical Non-Fiction - Church of Spies: The Pope's Secret War Against Hitler, by Mark Riebling. You have until the early morning of Wednesday, April 27th to vote. 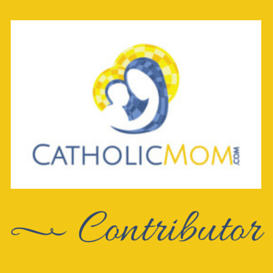 That's the day that we'll be discussing Divine Mercy for Moms, and at the end I can announce the winner! I have a favor to ask as well. After you vote, leave me a comment if you think that any of the books should be included in our next voting go-round should they not be selected this time. I of course always want to be on the prowl for new titles, but if something really intrigues multiple people yet doesn't quite get enough votes, we could keep it around for another try. All right. Ready, set, VOTE!